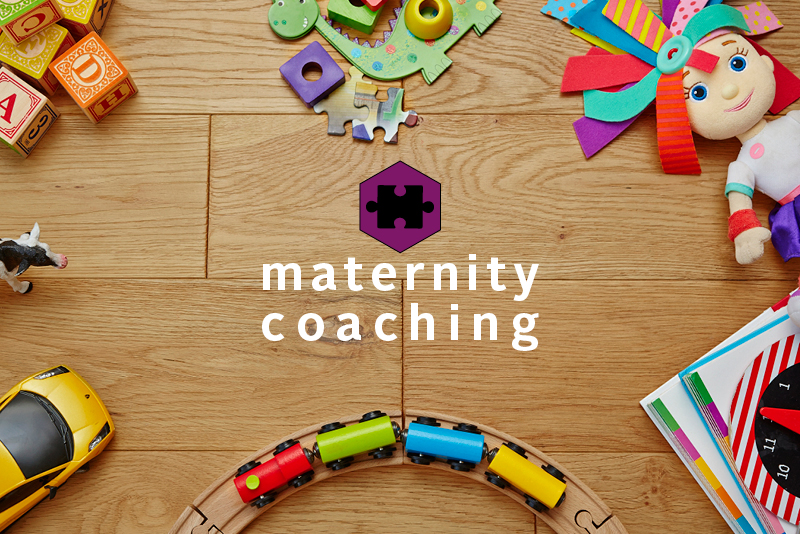 Maternity coaching provides a safe and non-judgmental environment for you to explore yourself as a working mum and work through the challenges that brings. As a working mum you want to be the best possible parent whilst being your best at work as well. It takes time to adjust to new ways of working, potentially new career aspirations, the juggling, that guilt (you know what we're talking about!) and your new role as a mum as well as manager, leader, employee, business owner etc. Maternity coaching will support you as you work through: changes in your identity; your aspirations, goals and values; new ways and patterns of working; preparing for a confident return back to work; and transitioning back into the workplace. Every working mum will approach their return to work quite differently and in their own unique way and as such your coaching goals will be personal to you. Each programme is designed with you at the heart so is individual to you and your goals. Give us a call on +44 (0) 7786 080128 to discuss your, or your organisations, needs and we can set up a free no-obligation discovery session.